This Call of Duty Birthday Party is the thing of dreams! Little guys all over the world would be pretty excited to walk into this spectacular celebration! Any Call of Duty fans? 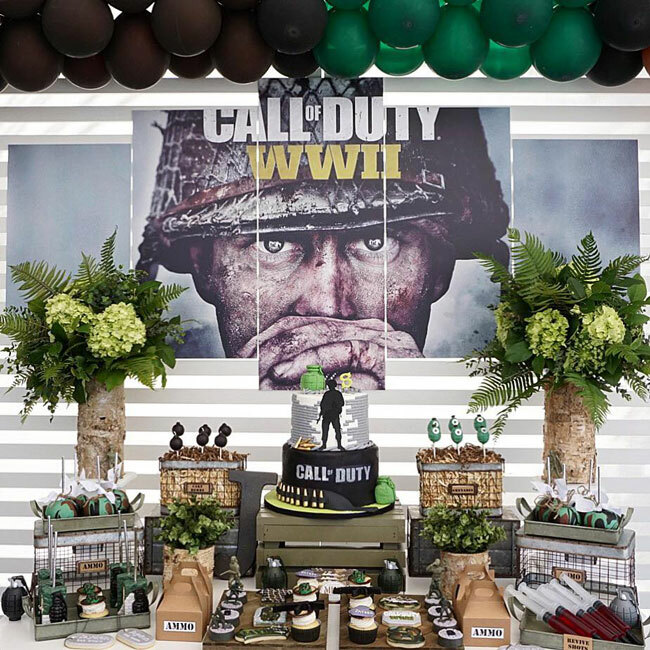 How awesome is this Call of Duty Birthday Party? If you have a little guy who is fascinated by war and soldiers, this may be the perfect birthday celebration for you! Just look at all of these fascinating details, not to mention those amazing desserts! Between the incredible Call of Duty Party Decorations and the great details that were provided for every aspect of this party, it was the perfect theme for any little game lover of the Call of Duty game. Just look at this amazing styling and design, done by M&J Kreations! 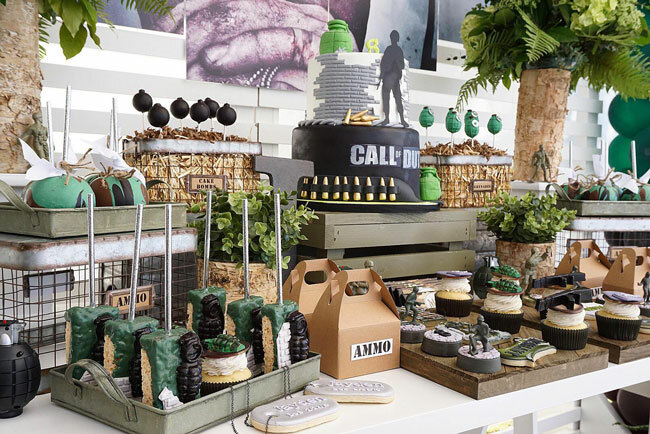 Everything is simply spectacular and it’s more than we could have ever imagined a Call of Duty Birthday Party could be! The balloon garland that filled the dessert table totally made the entire look and we just love how the colors help set off the amazing backdrop that was created. 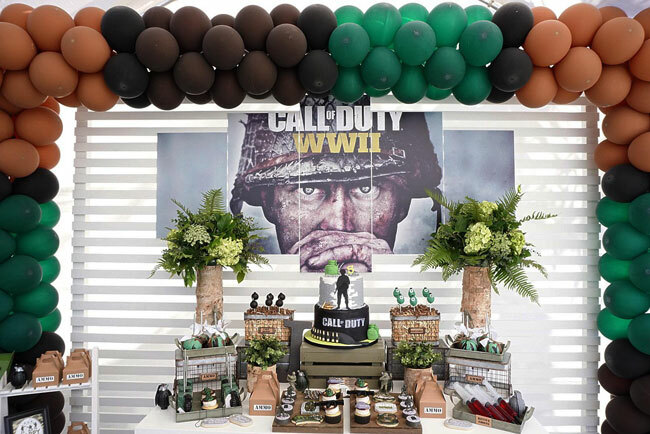 Just look at all of the outstanding Call of Duty Party Ideas that were used to create such a memorable birthday party! This is one lucky little guy who couldn’t wait to see his favorite video game come to life. Just imagine the look on his face when he realized it was exactly as he had envisioned it, and more! All of the work that was put into the birthday celebration was definitely worth it after that grand entrance! This Call of Duty Theme Party had some amazing deserts, including these spectacular cake pops! 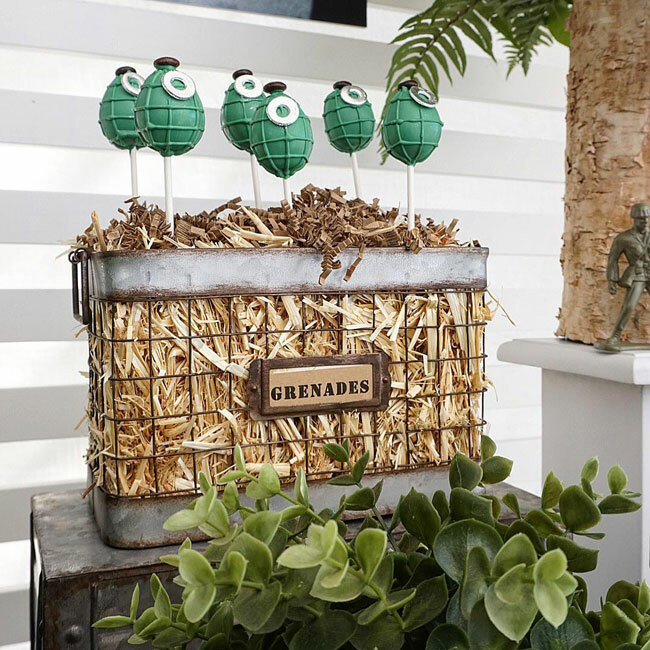 We just love the little “grenades” and “cake bombs” that were found for all of the little birthday guests. They all look so realistic we had to do a double take to make sure they were, indeed, goodies! 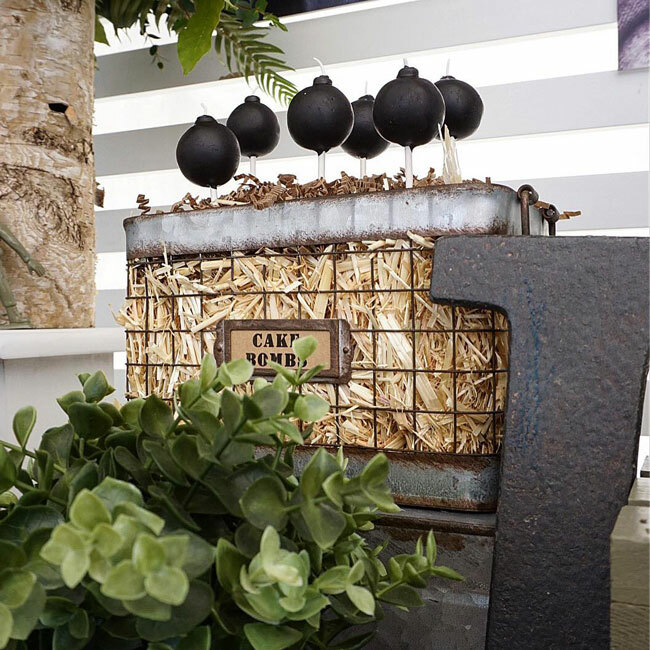 We also just adore the way the hay bales were used in the wire baskets to hold all of the cake pops. What a unique styling idea that was really a huge hit for all of the fun Call of Duty Party Decorations. The greenery that was set in front of the baskets also simulated the greenery found in the jungle that soldiers might hide behind. How perfect! 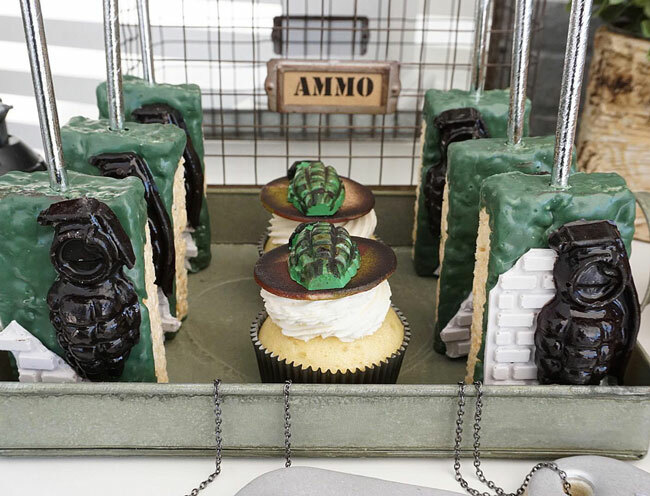 All of the details were impeccable when it came to all of the gorgeous Call of Duty themed desserts that were used. We love the unique cupcake toppers that were used, along with the delicious Rice Krispie bars that were created. Setting everything off perfectly was the galvanized trays that were used to hold the cupcakes and Rice Krispies. Just like real war material! 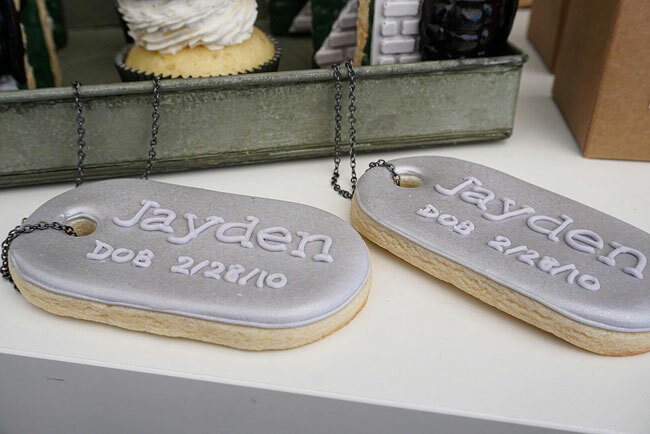 The birthday boy had some pretty incredible “dog tag” cookies that were created for his Call of Duty Birthday Party! They look absolutely so realistic the we had to do a double take! Even with real chains to throw them around everyone’s neck, as well! Everything about the Call of Duty Party Food really made the entire theme come to life! All of the birthday guests scored amazing Call of Duty Party Favors, which were cardboard boxes labeled as “Ammo”. It doesn’t get any cooler than that! Inside was a variety of yummy items, along with some fun goodies for everyone to take home, too. They were quite a hit! The styling was absolutely impeccable and everything was perfectly placed around the party, but especially on the main dessert table! 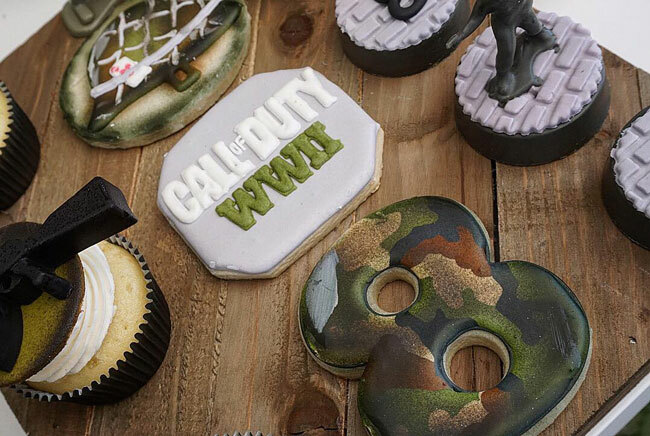 More yummy Call of Duty cookies were created to represent the birthday boy’s age and to show more Call of Duty things that everyone loved. They were so perfect and detail-oriented that they were almost too good to let everyone eat, but eat them everyone did! And they were delicious! Just look at that camouflage detail that was created on the “Number 8” cookies! 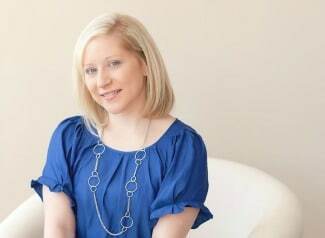 What incredible work! The Call of Duty Birthday Cake really was an incredible work-of-art that any soldier would be proud to have displayed at his birthday party! We just love the weapon belt that was draped around the bottom of the cake. 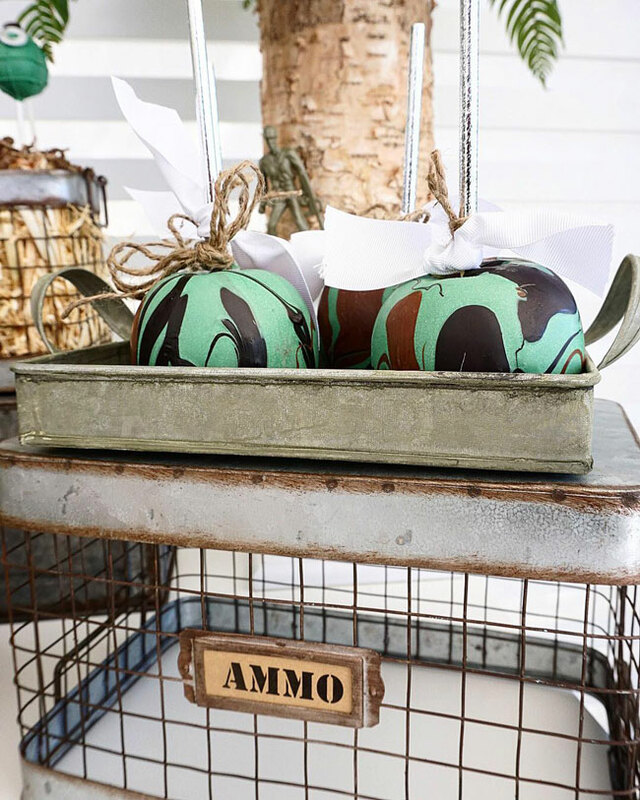 All of the Call of Duty Party Decorations were so well put together and the styling and design by M&J Kreations was nothing short of incredible! Look at these amazing chocolate-covered Oreos that were created to look like bombs, with the little “toy soldiers” on top of them! How cute are they? 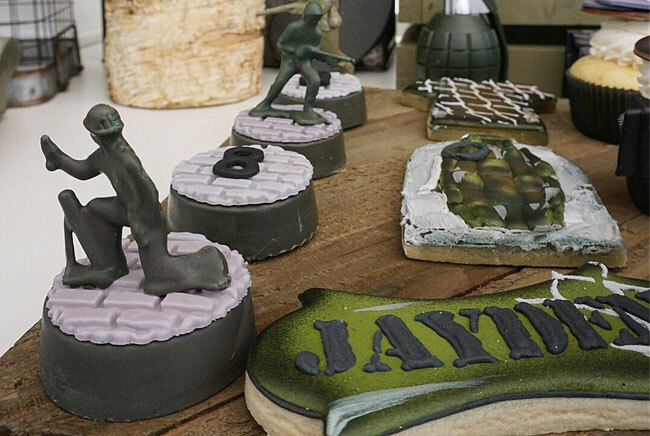 This Call of Duty Party included absolutely everything that a little soldier would want to enjoy for desserts! There is no way that anyone would have been able to leave hungry from this birthday party. All of the yummy food that was available more than covered all of the guests on the list! It all looked so good! Call of Duty Party Favors included these specialized chocolate bar wrapped goodies, which everyone was more than happy to take home! Who wouldn’t be?! We just love the addition that was found in the goodie bags. 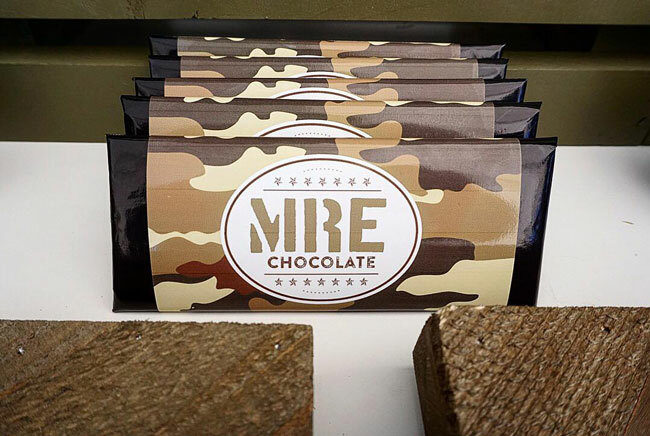 What cool camouflage wrappers! Another fun thing that we’re sure was a part of this great Call of Duty Birthday Party were some fun Call of Duty Party Games that everyone was able to enjoy. A perfect addition would be to have a couple of game counsels ready and waiting for all of the savage Call of Duty fans at the party! How fun would a little Call of Duty tournament be to declare a winner for the day?! 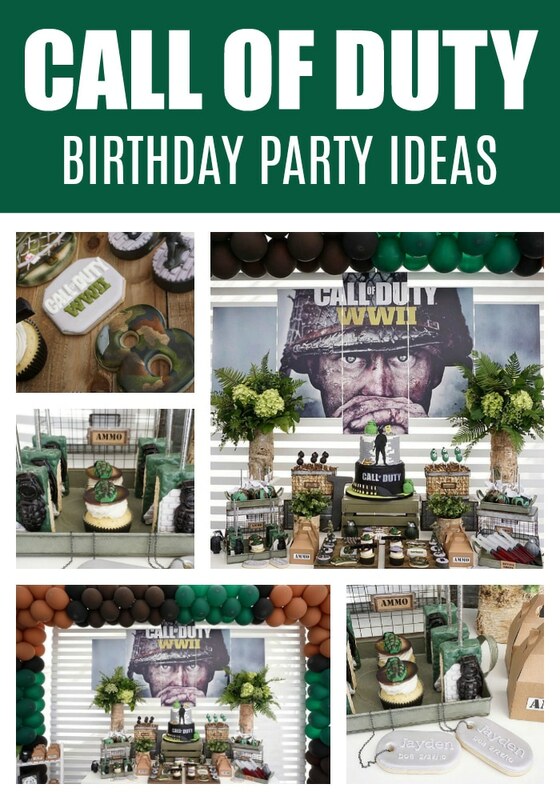 If you have a birthday kiddo who is loving a Call of Duty Party Theme, this is definitely a party that you should pay attention to! All of the styling and design is absolutely perfect and it feels like guests are walking into a camouflage jungle. We just love it! 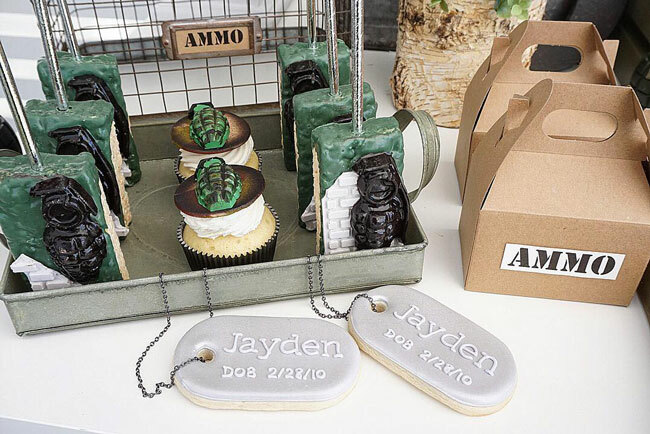 This little guy was sure lucky to have an incredible Call of Duty Themed Party like this one! We don’t know how it could have been created any better to incorporate such a fun theme. Everything was perfect! 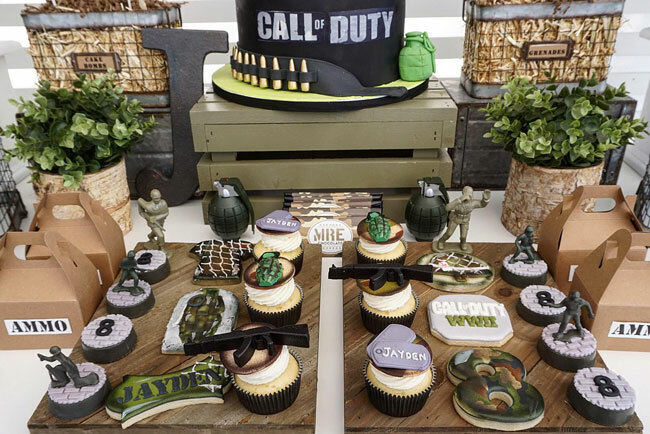 What’s your favorite detail in this fun Call of Duty Birthday Party? Let us know in the comments below!